So it’s Wednesday again already (not complaining!) but where has April gone? I don’t really feel like I’ve truly embraced this month, but none the less I’m looking forward to more consistently warm weather and long summer days! 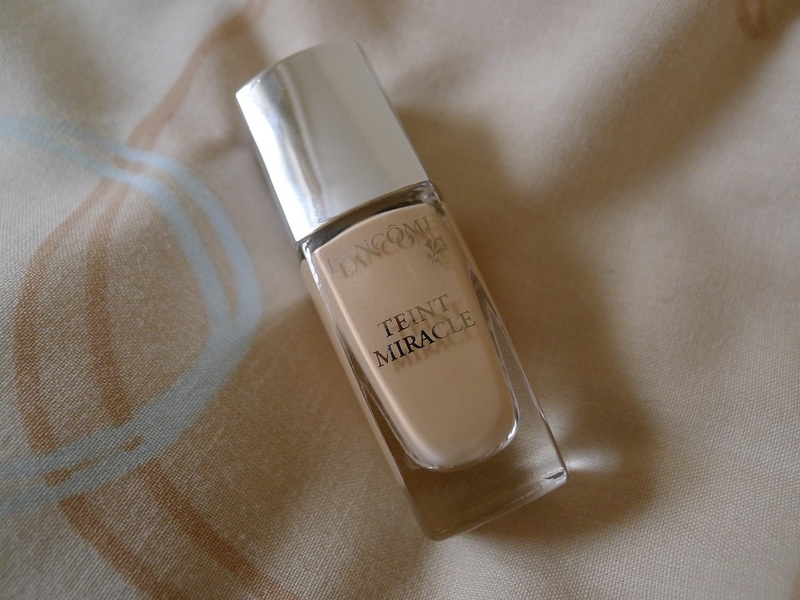 Today is another mid-week musing in the form of my Lancome Teint Miracle Foundation Review! Remember back in March when Glossybox teamed up with Harrods to produce “The Harrods Edition” box which featured some luxury brands such as Burberry, Lancome and YSL? 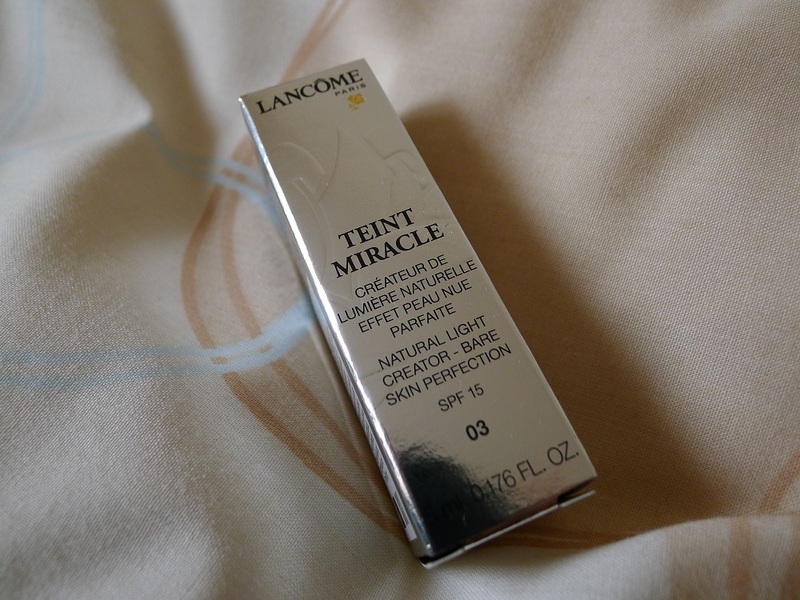 Well I was lucky enough to receive the Lancome Teint Miracle Foundation which I’ve been itching to test for a while! 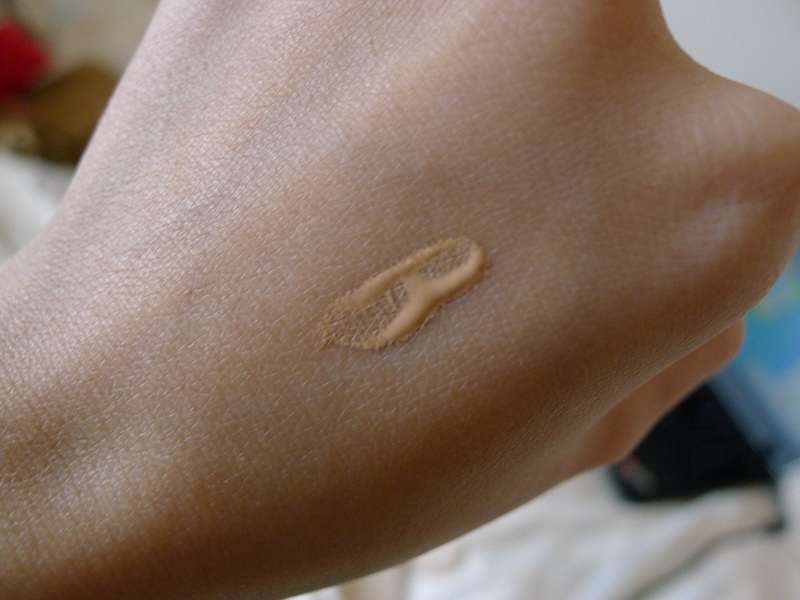 The foundation comes in a tiny 5ml bottle which is perfect sample size and the lid has a stick like applicator tucked inside. 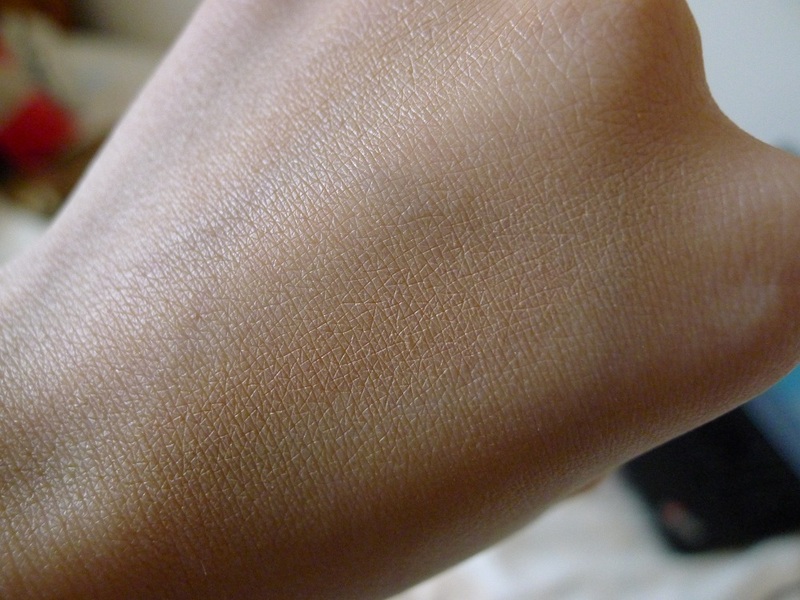 I received this foundation in 03 Beige which was just the right shade for my skin tone! 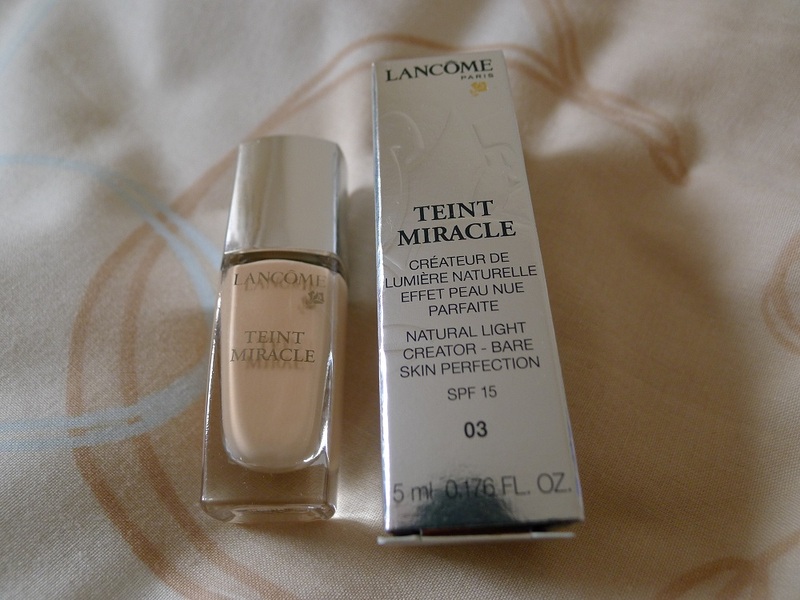 The Lancome Teint Miracle foundation is lovely and silky on the skin and blends effortlessly for a flawless finish. 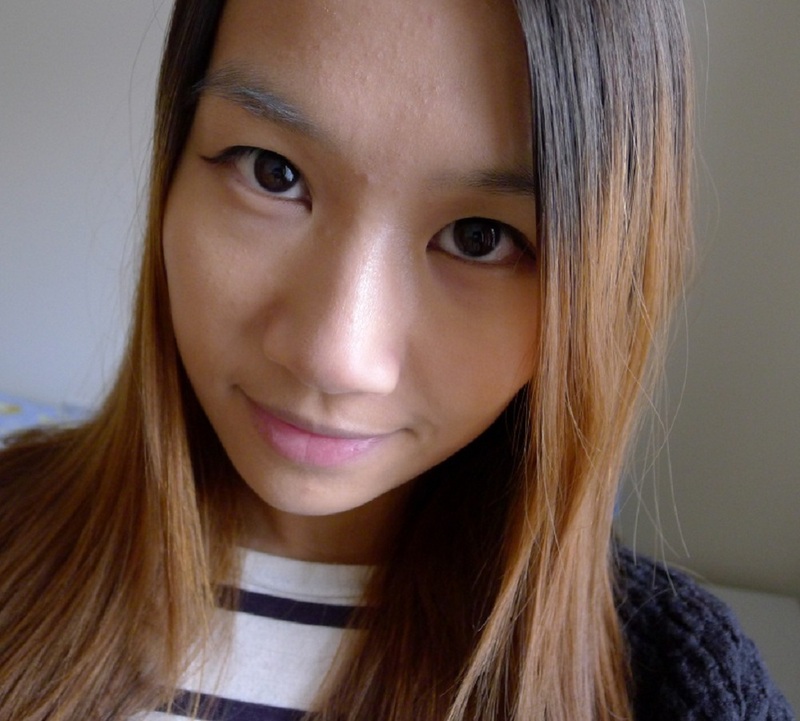 The coverage is light to medium, but since I like my foundation quite light (like Chanel’s Vitalumiere Aqua foundation) I built up the coverage until I was happy with it! It smells peachy too so your face is perfumed (in a non-overwhelmingly kind of way) after use. On a typical day it lasted at least 8 hours for me which is an average day at the office. 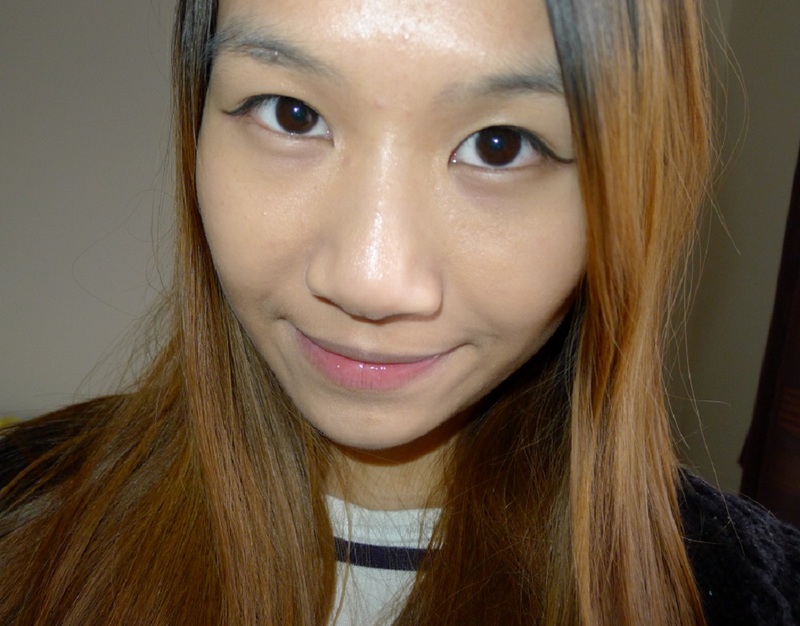 I found I did get some excess shine on my forehead after a while, which I would blot with blotting paper or powder down. Since it includes SPF 15 it’s ideal for everyday wear as it protects your skin from the sun! 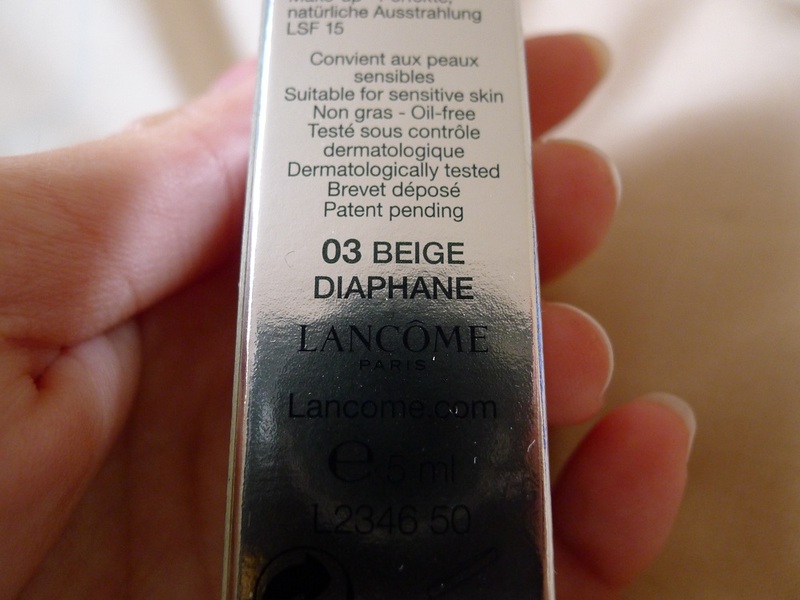 However be wary of wearing this foundation on a night where you might be taking photos with flash! 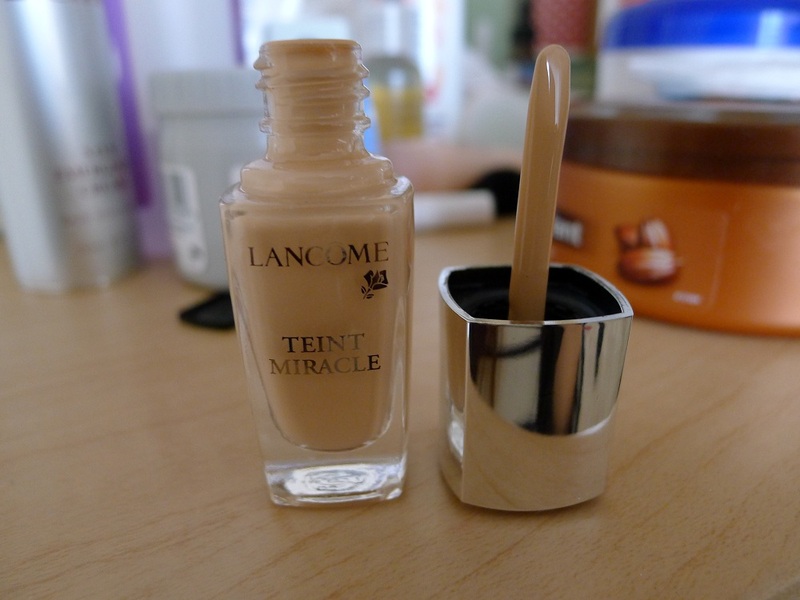 Have you tried this Lancome Teint Miracle Foundation? 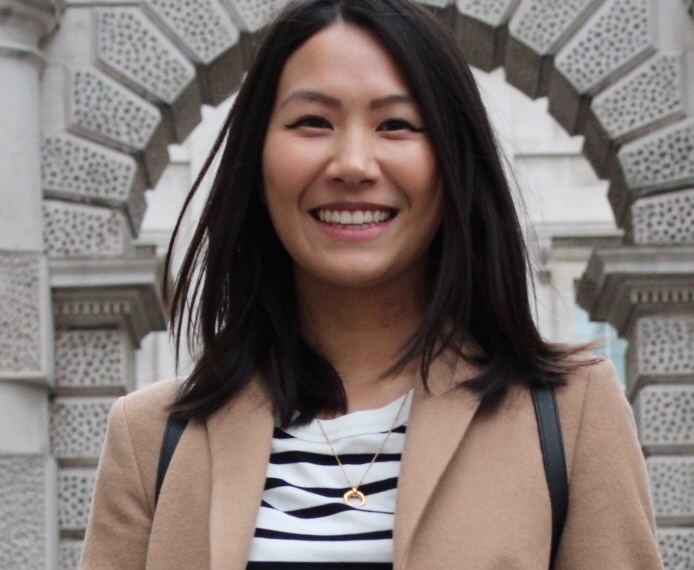 What’s your favourite foundation of the moment?